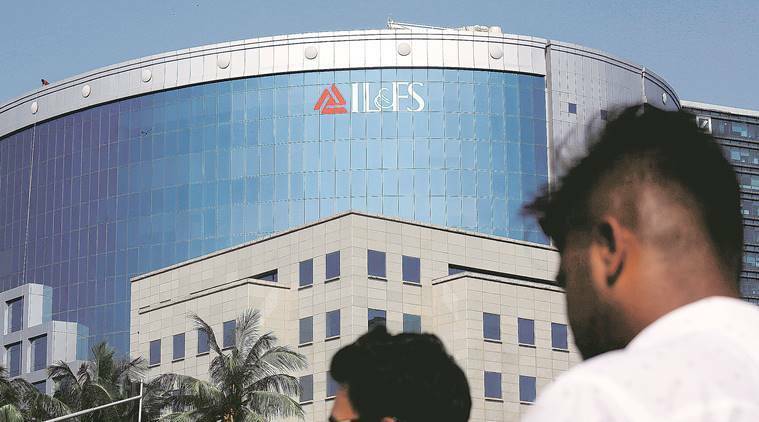 IL&FS Financial Services Ltd had borrowings of around Rs 17,500 crore through debt instruments and bank loans, the sources said. An interim report of the SFIO said it has found multiple instances of evergreening of loans at IFIN which helped it “deflate” its provisioning of NPAs, project a “strong balance sheet” and “inflate its financial performance”. THE SERIOUS Fraud Investigation Office (SFIO) Saturday arrested IL&FS Financial Services’ former MD and CEO Ramesh C Bawa for alleged fraud in granting loans, official sources said. “Bawa has been arrested on grounds of abusing his powers in IL&FS Financial Services Ltd through his fraudulent conduct and in granting loans to entities which were not creditworthy, causing wrongful loss to the company and its creditors,” sources said. Provident funds, pension funds, gratuity funds, mutual funds as well as public and private sector banks are among the entities that have invested in these debt instruments. Default by IL&FS and related entities have caused difficulties in the entire financial markets, adversely affecting banks, NBFCs, mutual funds and pension funds. The group owes over Rs 90,000 crore debt, with very slim chances of recovery. The alleged financial irregularities at IL&FS came to light last September, after some group entities started defaulting on debt repayments. The entire group has been defaulting on repayments since then. The government subsequently superseded the company’s board, and appointed a new management to work on a resolution plan. According to sources, Bawa will be taken to Mumbai on a transit remand and will be produced before a local court for custody. The SFIO has alleged that Bawa was involved in mismanagement at IL&FS Financial Services (or IFIN), fudging of accounts and non-disclosure of NPAs. “It has been found that there have been multiple instances where the borrowers of IFIN, other than group companies, were extended additional credit facility by IFIN so that they could service their outstanding, interest and principal repayment obligations and avoid defaulting and /or classifying the account as NPA,” it said. The SFIO said that such evergreening arrangements were observed in the case of loans given to firms “such as Ind-Bharath Group, Gayatri Group, A2Z Group”. Earlier this month, the SFIO arrested Hari Sankaran, former managing director and vice-chairman of IL&FS. Sankaran abused his powers in granting loans to IL&FS subsidiaries, which were not credit-worthy or were declared as NPAs, resulting in wrongful losses to the company and its creditor, the SFIO had said.